The John Wickhem Agency has been providing quality auto insurance solutions since 1985 to our clients throughout southern Wisconsin. We work hard to understand your situation, then perform a complete analysis of your insurance needs to find the auto insurance solutions that help you have complete peace of mind knowing you are protected while you are on the road. As a Trusted Choice Independent Insurance Agent, we are free to work with our own carefully selected group of financially sound, reputable auto insurance companies to find the right products at the best price point for your needs. 1 This can also protect you if injuries are caused by a member of your family who is living with you while driving your car, or by someone using your car with your permission. 2 This can also protect you if damage is caused by someone driving your car with your permission. 3 Coverage applies to injury to you, your family, and/or occupants of your car but does not cover any property damage. 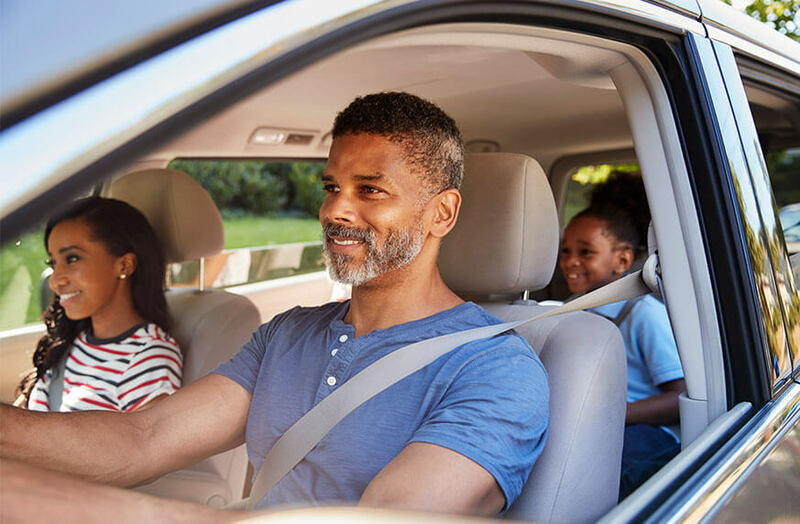 Your auto insurance policy protects you and your family while driving and is one of the most important policies you will own. After learning your needs, we analyze everything from a risk management perspective. Once we understand your risks, we will then recommend the most cost-effective auto insurance coverage for you. Whether you are a new or seasoned driver, we have the right insurance plan for you. Anticipating and accommodating the insurance needs of our clients is one of our greatest strengths. Auto insurance can be complicated and confusing. When you work with a professional at the John Wickhem Agency, you can expect to be treated with respect. We provide full and fair disclosure of all rates, fees, and contract terms, and we make sure you understand all of your options.